Eggman, Metal Sonic, and Zavok join the arcade racer's roster. 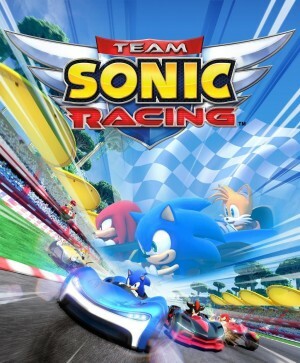 The team-based racing starring Sega's iconic speedster was originally scheduled for a December 2018 release. The most important Sonic character has joined the race and also Amy and Chao. Join up with a group of three to speed through the world of Sonic.